Formula 1 drivers have been shown an alternative cockpit protection idea – called ‘The Shield’ - by the FIA as a decision nears about introducing the Halo for 2018. During Friday night’s drivers’ briefing in China, the FIA delivered a presentation about an alternative canopy-style solution that could be introduced in the future. Although it is only an outline concept, and has not yet been tested extensively, it is understood the idea features a screen that extends much further forward along the nose than the Halo or Aeroscreen did. The solution is believed to be more aesthetically pleasing but does not offer the levels of protection that the Halo would. 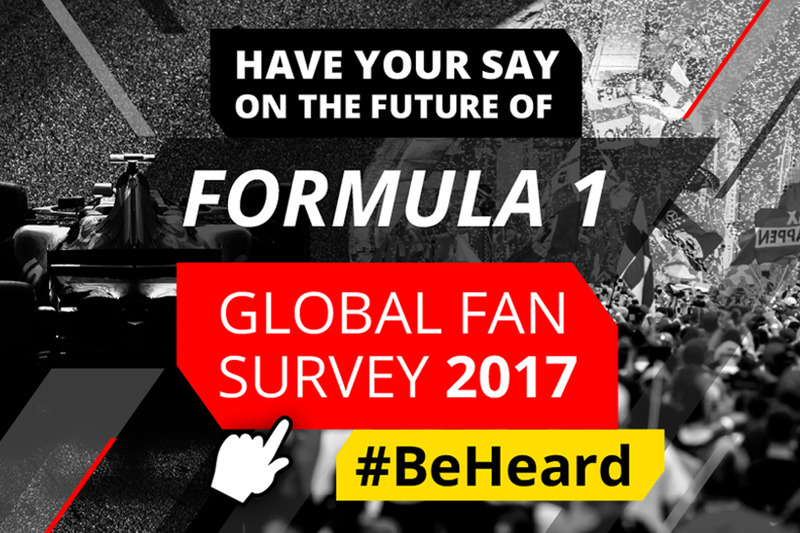 The FIA used the briefing to get feedback on whether or not the idea would garner much support among drivers, but opinions were divided. 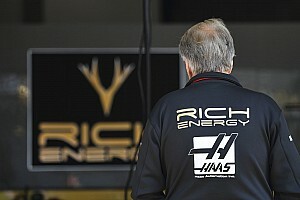 Haas driver Kevin Magnussen said: “I don’t know. My opinion is I wouldn’t mind not having anything. 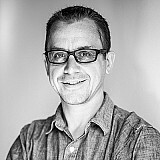 I am happy as it is now. “I think visibility [with the Shield] is going to be a big issue at least in the wet. In Brazil last year we couldn’t see anything without any protection so with the screen I am sure there is going to be no visibility in a situation like that. 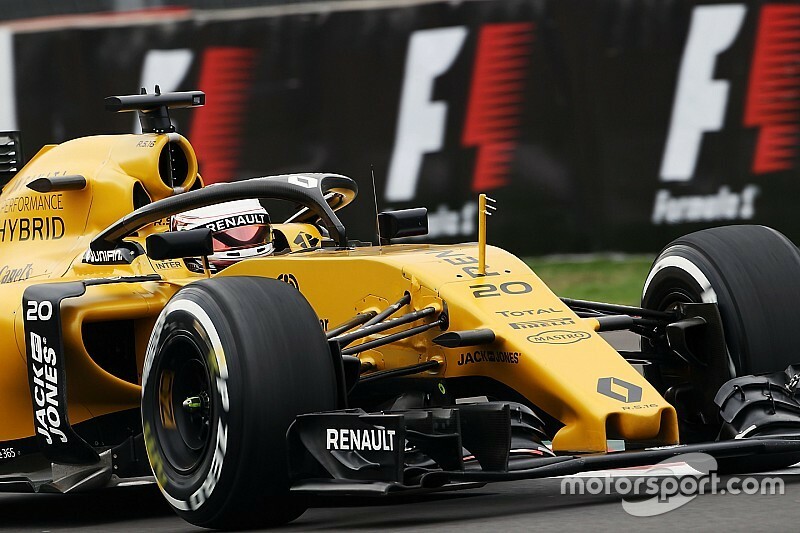 Romain Grosjean added: “There are two very different opinions [between drivers] – some want to get the Halo up as soon as possible some don’t want anything. Although the FIA has stated that a form of cockpit head protection will be introduced for 2018, no agreement has yet been reached on what type it will be. 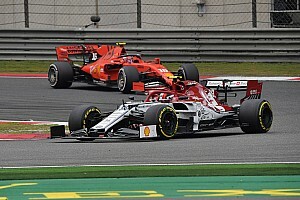 The FIA technical regulations can be changed with majority support until April 30, and after that point unanimous backing from teams will be required. 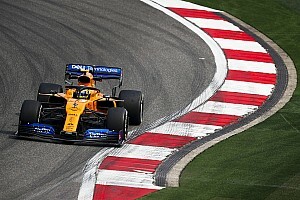 However, even without that, the FIA could choose to force it through on safety grounds if there is disagreement between the competitors about what to do.